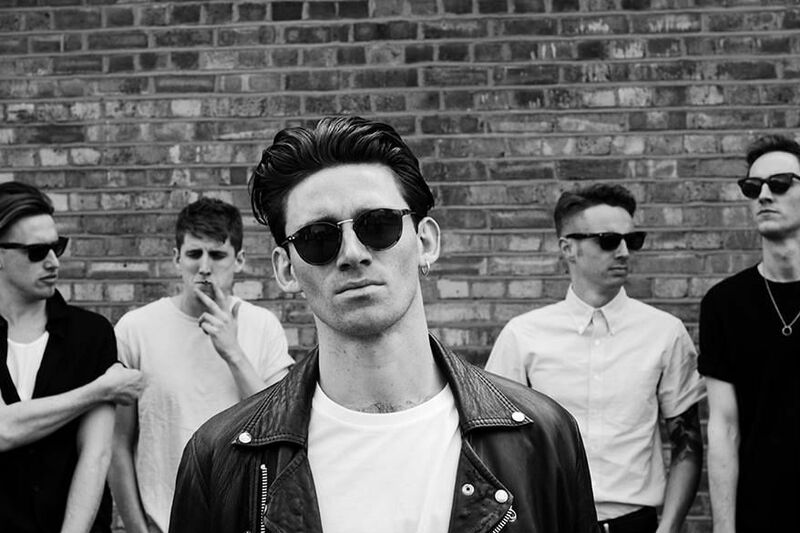 More often than not, Coasts are likened to Foals. This could cause concern over whether they will be able to break through easy comparisons like this and make their own sound, but from their headline performance at Dingwalls in Camden – it was easy to see that this band are something special, not just another indie band. Support act, Secret Company started the night and really demonstrated what the evening was all about – finding the best new music from incredibly talented, under the radar musicians (which is basically what Raw Meat is all about). After Secret Company was Pixel Fix and despite a few technical issues at the start, and some of their songs sounding like there was too much going on; the band still sounded tight and as if they’re destined for big things. As soon as Coasts hit the stage, it was clear the night was one to be remembered. The build-up to first song, 'Wallow' captured the audience’s attention and acted as a great opener to their set. With each song the atmosphere intensified as the whole room watched a band who seem to have come out of nowhere, performpassioa a set that was main stage worthy at Reading/ Leeds. Not only did the band sound phenomenal, but the enthusiasm and passion seen in Coasts' lead singer was astounding. It was incredibly refreshing to see a man so intensely into his band and music. His energy reflected onto the audience, making the whole gig much more of an experience. Despite the short set, Coasts played an array of their songs from different EP’s, each of which got a response that you’d expect more for a band who’d had been around for decades. If you want to catch a band that are just as good, if not better, live than they are on tape, a band that has an outstanding frontman, or a band's last few small venue gigs before they're off to bigger things; you need to get yourself down to a Coasts gig.